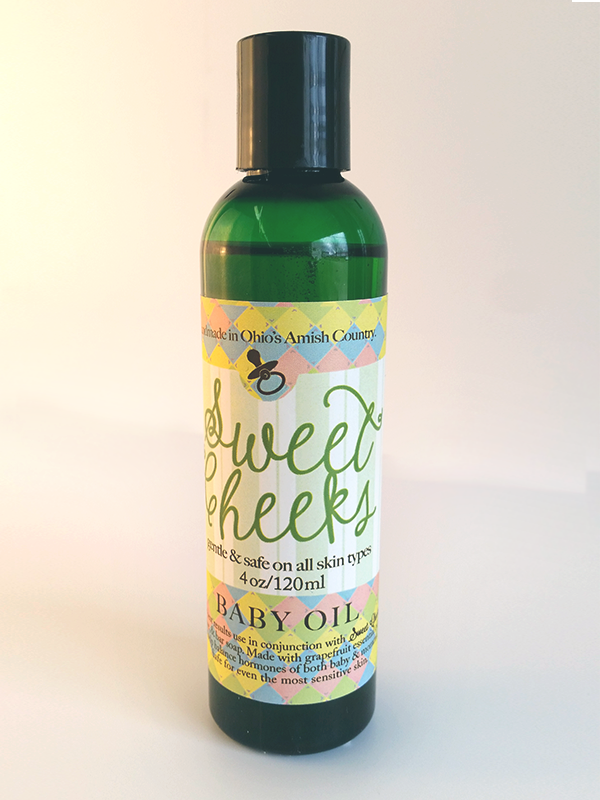 Sweet Cheeks Baby Oil is an all natural, nourishing blend created to be safe and gentle. 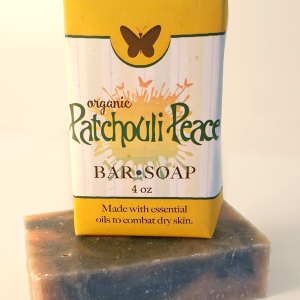 This chemical free oil soothes the body and makes the skin soft and smooth. 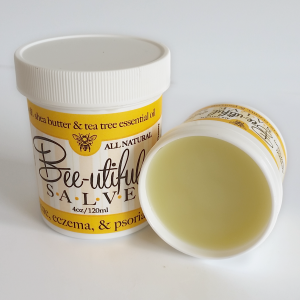 This oil is safe on even the most sensitive skin and it’s light fragrance also allows it to double as a great massage oil. 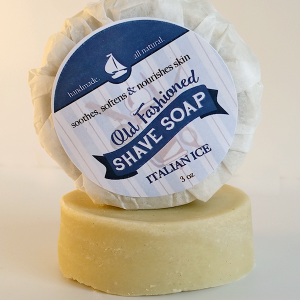 Our all natural Lavender soap is great for wrinkles, dry skin and aging skin. 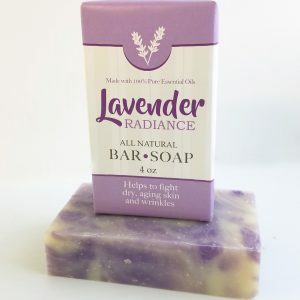 Dr. Oz recommends to take a bar of our Lavender soap and place at the end of your bed to help with restless leg syndrome as well as to help relax.